If you have the will and the right guidance, nothing can stop you from achieving your fitness goal. 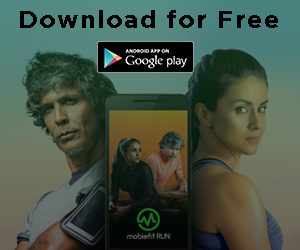 On Global Running Day, we are bringing you a fully revamped mobiefit RUN and a brand-new approach to running training programs. 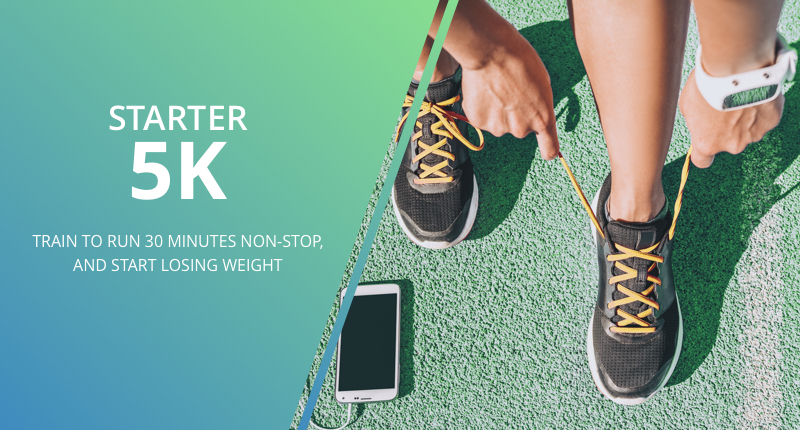 With 6 new training programs – each with an included diet plan and nutrition kit – whatever your running goals, we will help you get there with the help of our celebrity Fitness Icons and mobiefit technology to track your runs and progress. All we need from you is dedication and some good old-fashioned hard-work! 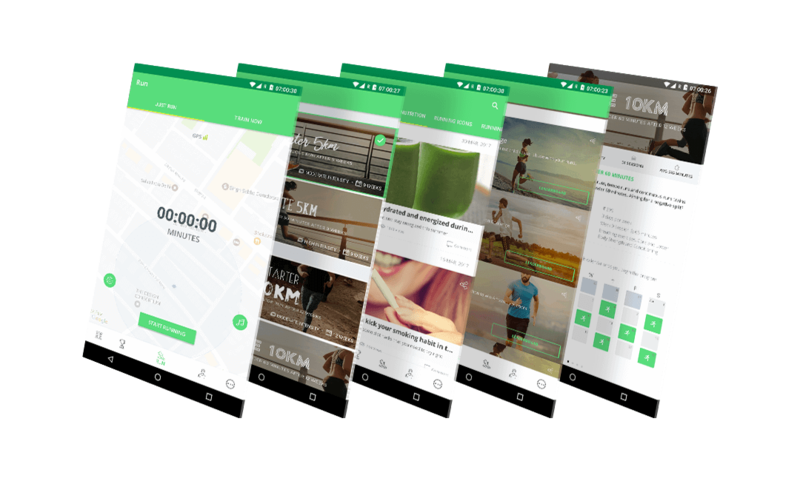 And that’s not all that’s new in mobiefit RUN – a whole lot of changes have come in that we hope will make your running experience truly world-class! The cornerstone of the brand new programs is the diet and nutrition plan that makes it super simple and easy to keep up with your daily nutritional needs. 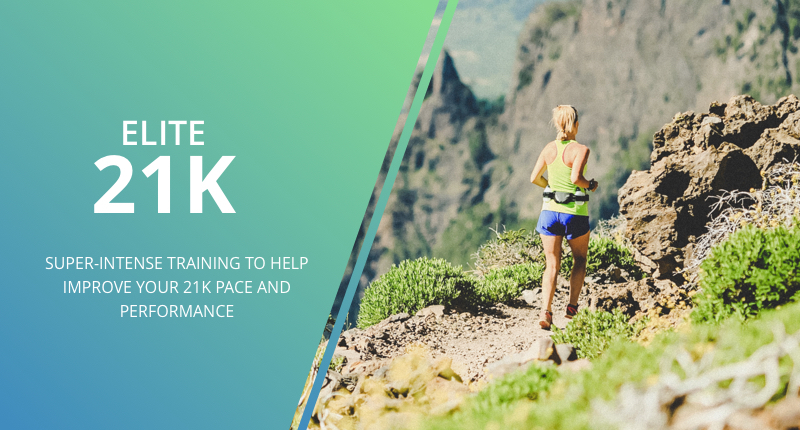 Not only is each diet plan customized to suit the running program’s goal, it’s also full of important details that you must practice in any case. 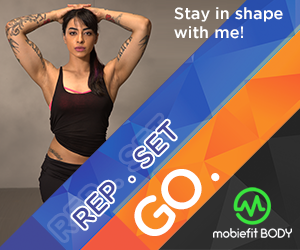 A national-level bodybuilding champion, fitness guru to the likes of Tiger Shroff, Sajid Nadiadwala and Sooraj Pancholi, and sports performance specialist, Shwetha Bhatia brings with her a decade-plus of experience of being a fitness pro! The driving force behind this diet plan, Shwetha has created a customized plan for you. 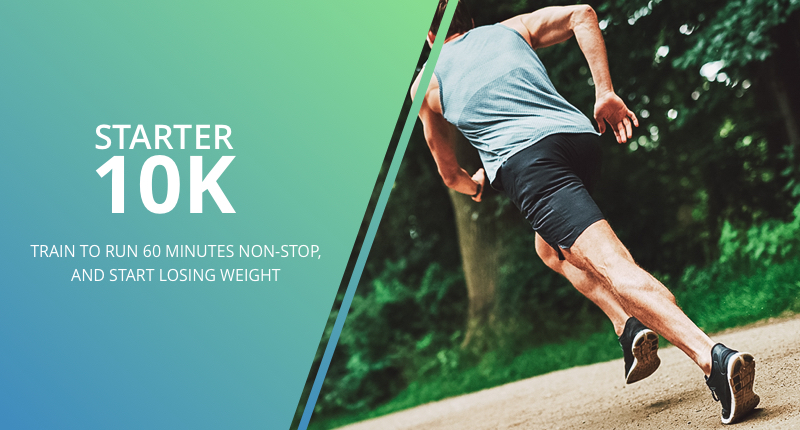 This is the most effective way to lose weight, and also helps in keeping your mobiefit RUN training on track! We don’t believe in crash diets or making people eat things they don’t want to. Our focus is on simple ingredients that you can acquire in most stores! This plan is sustainable and can be followed forever. It’s a guarantee of great long-term health, if you stick to it and don’t lose focus from your workouts. 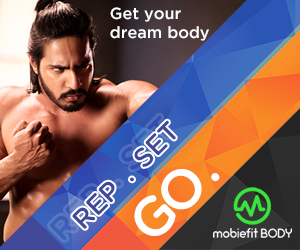 Together, the mobiefit training and diet plan guarantee that you will achieve your goal. 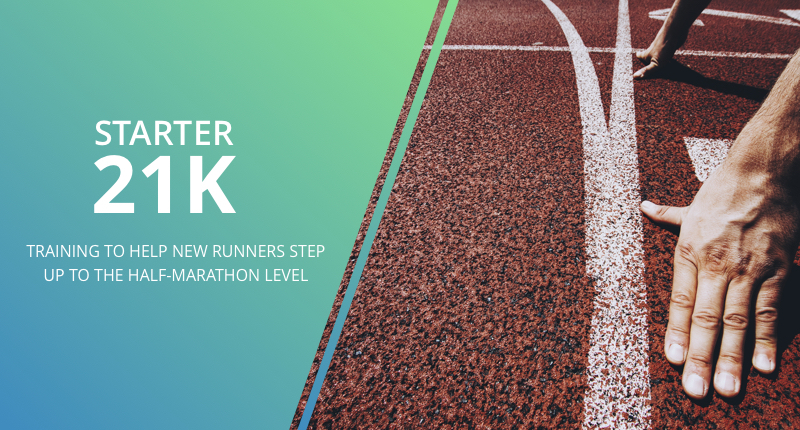 In addition to Starter and Elite 5K and 10K training, we have added 21K or half-marathon training for Starter and Elite categories in these two categories. 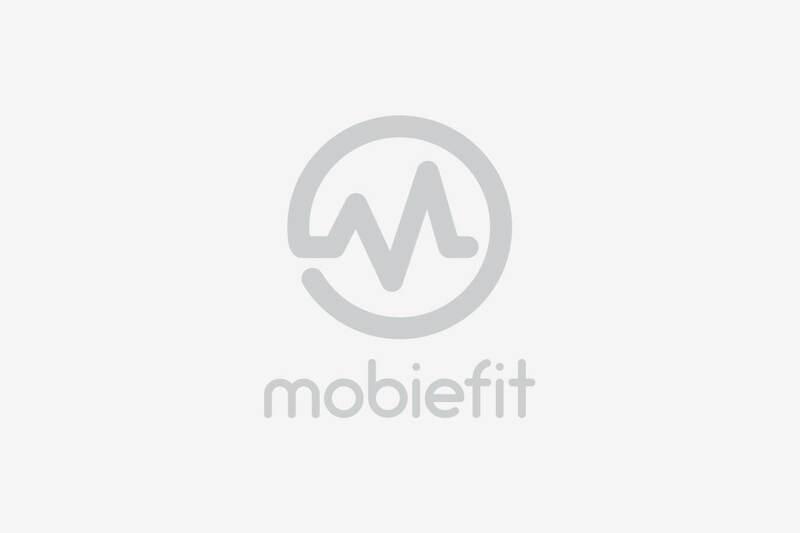 Here is the full list of all training programs in mobiefit RUN. Each program will come with a 3-month diet plan that’s designed by Shwetha as well as full nutrition kit which tells you what’s good for you to eat and what should be avoided. Each program has a unique structure so do find out in detail by visiting our brand new Training home page. Click the images to find out about the scheduling, goals and other details. Shwetha has also added a Strength Workouts routine that is essential for runners. 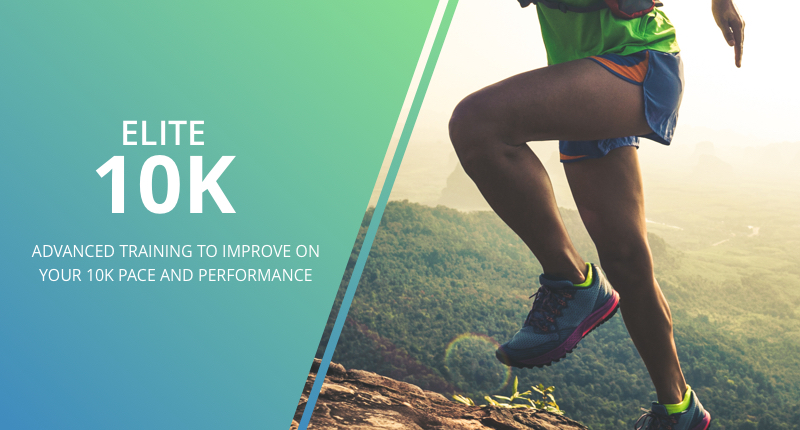 Being a bodybuilder and a sports performance enhancement specialist, Shwetha is well-placed to give runners a plan and training program that will ensure injury-free running, guaranteed results for weight loss and timing, as well as improved overall fitness. And yes, we do mean guaranteed results. If you don’t see the results we promise after the program ends, we will give you your money back. We are very confident that this program works. It’s not just talk and therefore, even if you succeed with this program and achieve your goal, we will give you your money back. 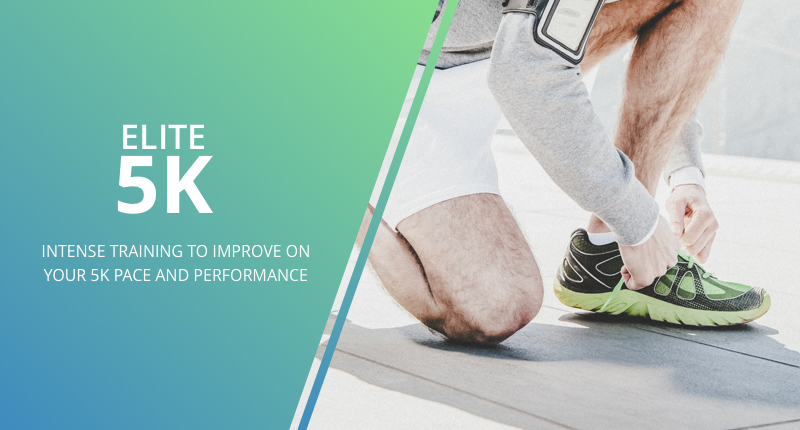 Just prove to us that your journey has been effective by showing us progress pictures and comparisons of your previous best timing and new best timing. So head on over to the Training page and take a look at all the new mobiefit training programs. And if you have any suggestions, do leave a comment on this post or on our Facebook, Twitter or Instagram channels!